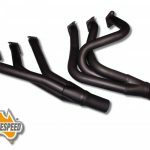 The range of Aussiespeed extractors and headers in not huge but is an area we are growing as our product range is developed and tested. 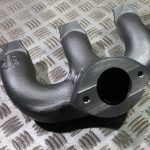 With tubular mandrel bent pipes and cast iron exhaust headers all manufactured right here in Australia. 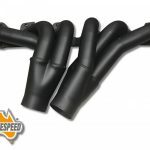 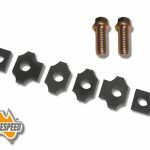 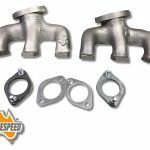 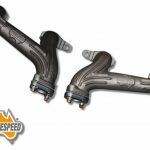 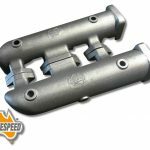 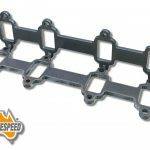 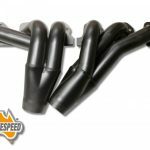 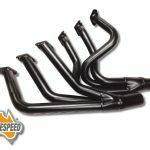 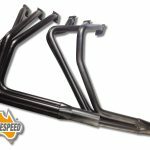 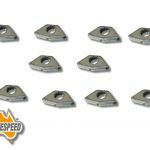 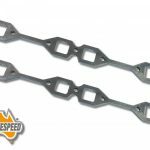 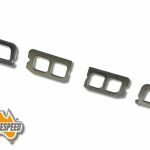 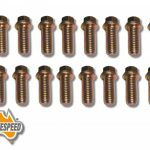 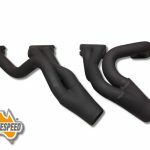 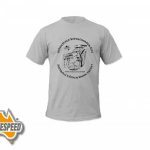 Be sure to check out our range of small engine mini bike, go kart headers, mufflers, flanges and exhaust components in the Aussiespeed Small Engine Performance Store.